Reverend Tom and Reverend Wendy are Ordained Ministers and have been officiating at weddings for 20 years. 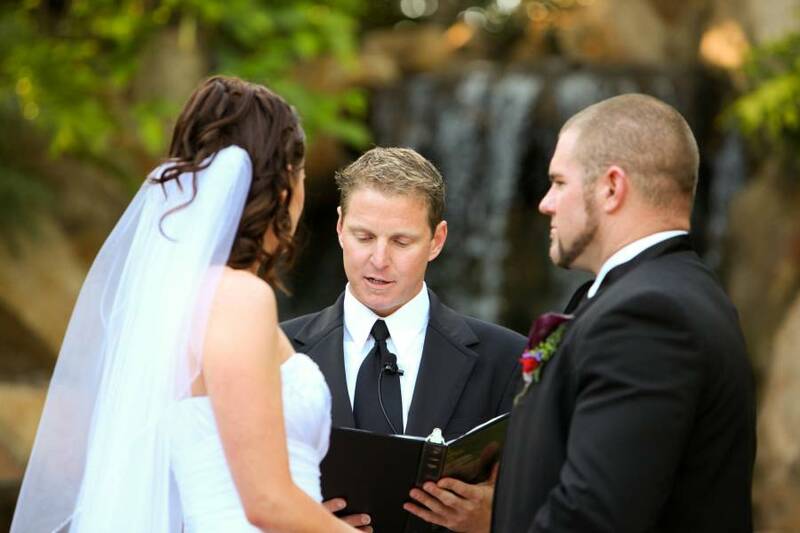 We have several ceremony styles to choose from or you can create your own ceremony. As wedding ministers, Rev. Tom & Rev. 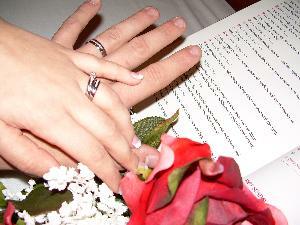 Wendy are committed to giving you the wedding ceremony of your dreams. Something you won't likely find in North Dakota is a Japanese pagoda. 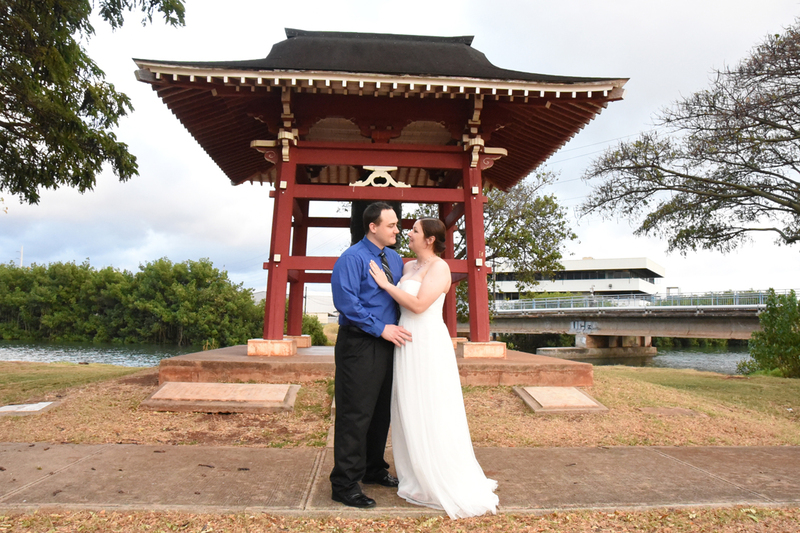 But you can find one at Neal Blaisdell Park in Pearl City, Hawaii. Do you have another favorite wedding Minister? 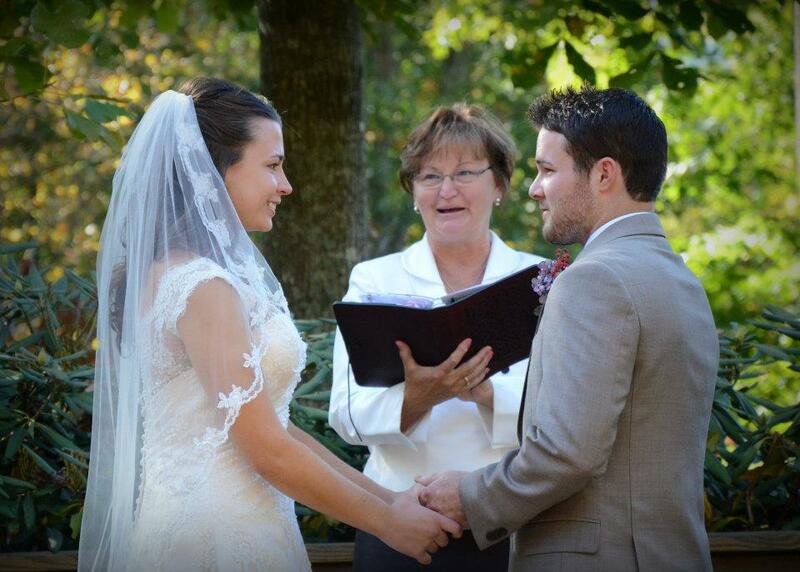 Add a Wedding Minister to our List!